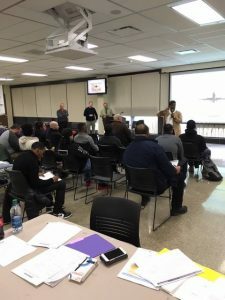 Home » Education » The Inaugural Aviation Technician Program gets underway with its first cohort starting April 22nd. 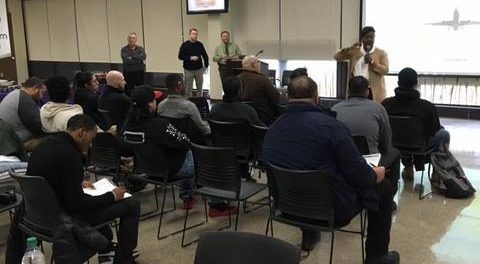 The Inaugural Aviation Technician Program gets underway with its first cohort starting April 22nd. 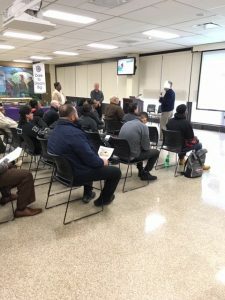 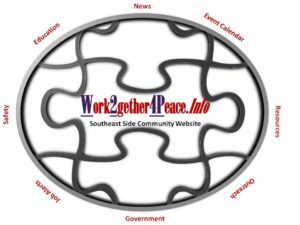 Orientation was held at the main campus on Wednesday for the program that will be held at our satellite campus, the South Chicago Learning Center-SCLC.